The most famous floor sanding machine in the world. 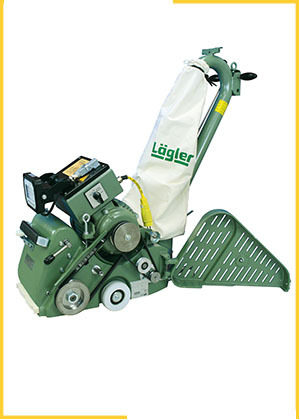 The Lagler HUMMEL is ideal for finishing both large and small areas. Its highly developed, long-life technology ensures optimal sanding quality, even with problem floor surfaces.